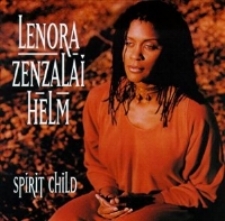 Lenora Zenzalai Helm is a jazz vocalist, vocal musicianship coach, composer, lyricist and educator with six solo recordings, her own recording and publishing company, Zenzalai Music, and an extensive discography with some of the biggest names in jazz. Lenora Helm Hammonds, Best Arrangement, Instrumental and Vocals, the selection is: Rio Dawn from North Carolina Central University's Vocal Jazz Ensemble. 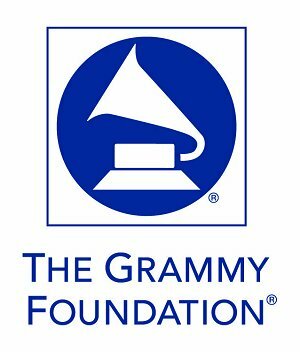 If you are a voting member of the Recording Academy I respectfully ask for your consideration for our submission. Want an uplifting song that is powerful, spiritual and has an unforgettable lyric? 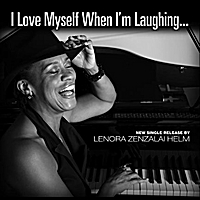 "I Love Myself When I'm Laughing" grabs hold and never lets go! Recorded after a SRO crowd raced to purchase THIS song after the concert! 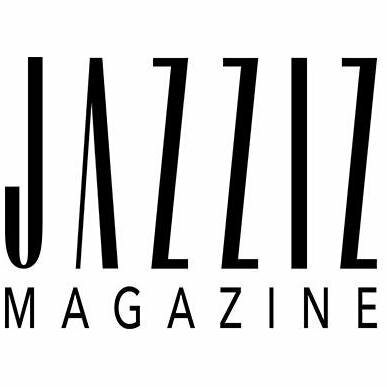 Classic, Traditional Mainstream Jazz Vocals with Trio of Piano, Acoustic Guitar & Acoustic Bass. Classic, traditional jazz vocals accompanied by jazz trio of acoustic piano, acoustic bass, drums and solo trumpet and flugelhorn.